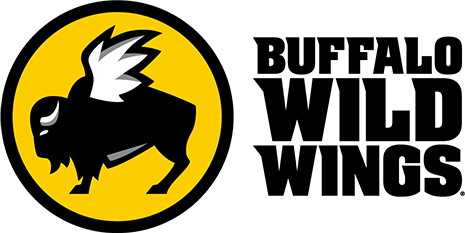 At Buffalo Wild Wings, DFX was hired for our expertise in design and installation of easy to use, reliable high fidelity audio, high definition video and automation systems for the franchise. These designs included audio by Harmon with JBL loudspeakers, Crown amplifiers and BSS digital processing. These components produce a high-level listening experience for all customers. Forty to eighty large high definition flat panel displays by Samsung and video projection by Eiki were used to provide the sports programming and video content. Most locations included all weather outdoor displays as well. Crestron Digital Media and automation equipment was used to route and control the entire system.